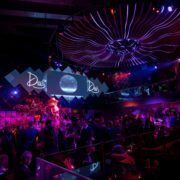 Holborn Group and Drai’s Enterprises are proud to announce the official grand opening of the city’s newest ultra lounge, Drai’s Vancouver. 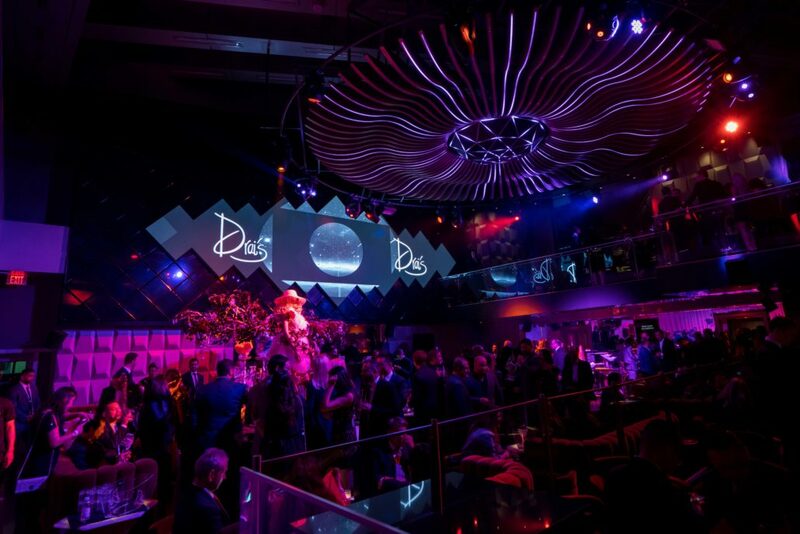 Drai’s, one of North America’s largest nightlife brands, has descended upon Vancouver to offer an unparalleled ultra-lounge experience to its guests. With an unbeatable location in the heart of downtown, on the third floor of the luxurious Trump International Hotel & Tower® Vancouver, Drai’s Vancouver will be an exclusive and luxurious lounge where guests can enjoy stunning sights, cutting-edge sounds and tantalizing sips in a way unlike any other venue in the city. 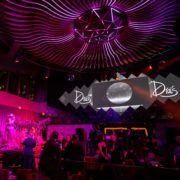 By night, Drai’s Vancouver will transform into an ultra-lounge, where guests can start out with after-work drinks and sharable snacks then transition into a night out with champagne and dancing on top of an actuated dance floor covering the indoor pool and enjoy the state-of-the-art lighting and sound systems. Guests can indulge in hand-crafted cocktails designed by trained mixologists, delicious and shareable food while experiencing world-class DJs. The only place in Vancouver where guests can dance on top of the pool, Drai’s Vancouver features two bars, an indoor pool which transforms into a dance floor, an outdoor hot-tub and lounge. The nearly 8,000 square-feet venue was designed by Francois Frossard of Miami. 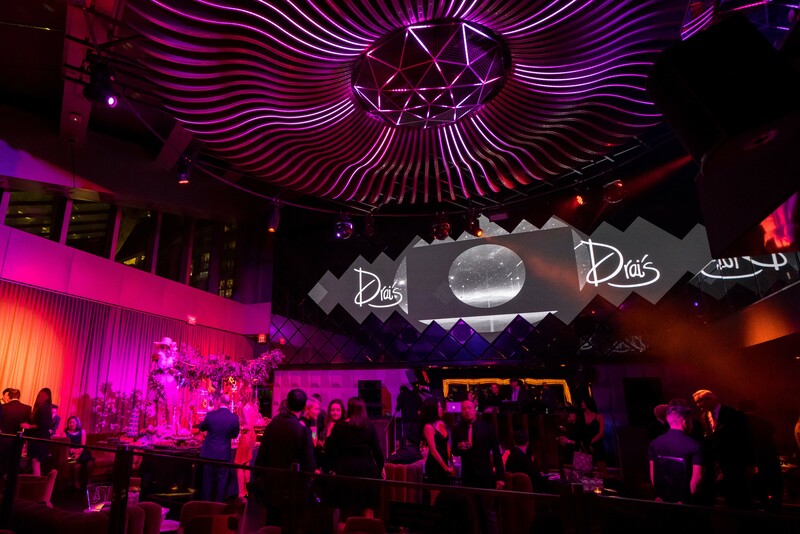 “We are thrilled to announce that we will be opening the doors to Drai’s Vancouver,” stated Steve Brooks, General Manager of Drai’s Vancouver,. “As Vancouver’s newest ultra-lounge I am excited Drai’s Vancouver will be a place where an after-work experience can end up with champagne on the dance floor; this is something not offered to this level of sophistication in Vancouver. The food menu will be designed by Drai’s Las Vegas’ Executive Chef, Josh Bianchi, and executed by the Trump Hotel Vancouver’s Executive Chef, Katsuyuki Sekihata. The menu will be available during operational hours and features dishes designed to be shared, including dressed sashimis, gourmet sliders, pizzas and decadent desserts. An extensive, fresh cocktail list will feature international classics, “Drai’s Classics” from Las Vegas, a section of mules from around the world as well as seasonal cocktails curated by a resident master mixologist.